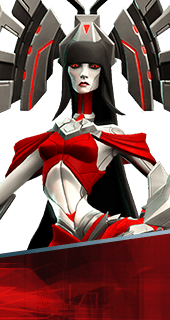 Radiant Spear is an Augment for the Hero Ambra in Battleborn. Transforms Ambra's staff into a spear, capable of releasing all of its built up Heat in a singular, devestating impact. You cannot have both this augment and tba. It's either one or the other.